I’ll be heading to Cork to read at Ó Bhéal for the first time at the end of the month. Delighted to have an excuse to go to Cork and visit this excellent well-established poetry night, now in its seventh year. I’ll be reading a selection of poems from my collection in the works. Corkonians (Corkers? ), come and say hello! As last year’s Hennessy Award Winner, I’ll be giving a short reading on the first night of the festival, introduced by Theo Dorgan (Come to see Theo Dorgan, stay for Jess!) 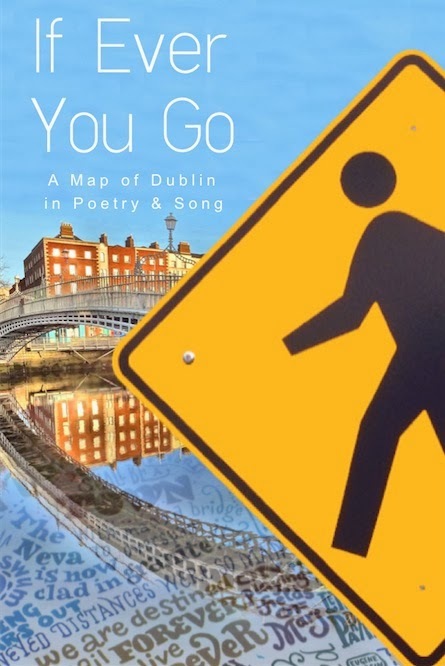 The reading is free and as with Ó Bhéal I will be putting poems from the first collection in progress through the wringer.